This program is both entertaining and educational. Participants will learn how to enhance their environment with various scents and will develop an understanding of Aromatherapy as a powerful adjunct to any wellness plan. 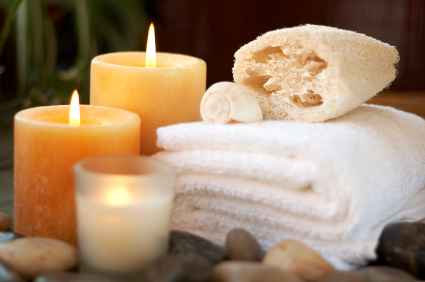 Each guest will create their own customized aroma oil blend and one aromatherapy body product. This program makes a great adjunct to The Art of Reflexology.